482 mb, 41 patches, 367 samples samples of the classic Roland XP80. 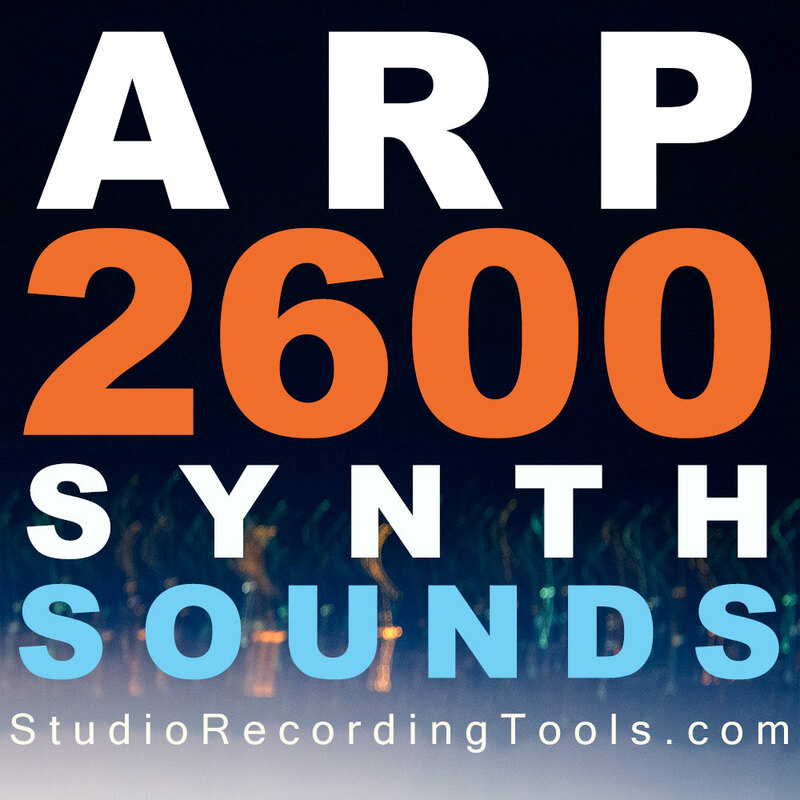 Keymapped with loop points set – ready to load into your sampler or music program! 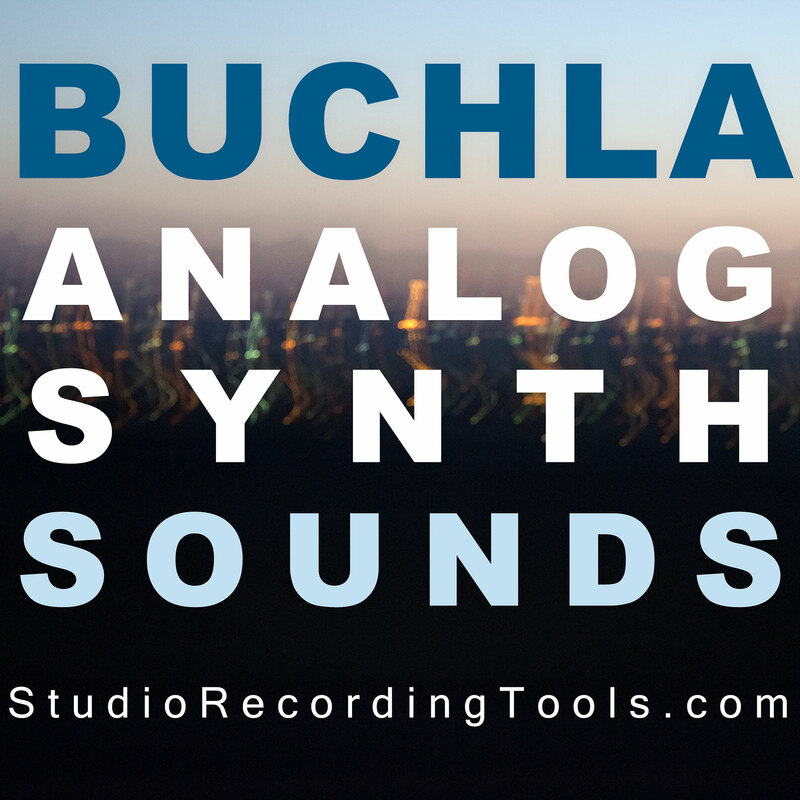 Synths, Organ, Piano, Bass & more, all sounds are authentic – skillfully recorded and arranged. 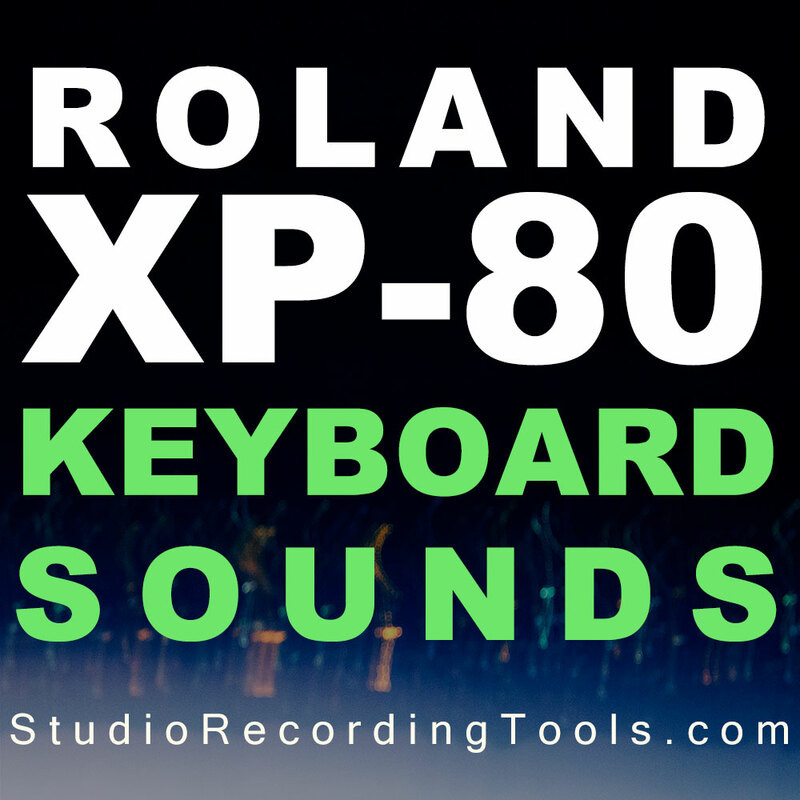 Classic, funky & vintage flavor – professionally keymapped and ready for use with your sampler or music program! Here you have a wide selection to choose from including synths, strings, basses and more, some of which you’ve most likely noticed on the radio.